The demographics of today’s workforce present several unique challenges for organizations. Not only are tens of thousands of baby boomers retiring every day, but the younger employees that should be taking up crucial leadership roles are notoriously difficult to retain – most Millennials plan to stay with any single employer for five years or less. Without a deep leadership bench to draw from, it will be impossible for organizations to sustain their success into the future, and without an influx of new skills and ideas from younger employees, it will be impossible for organizations to innovate and stay competitive. Given all of this, it’s no surprise that identifying, developing, and retaining top talent is one of the top priorities for organizations today. Over the past sixteen years, we’ve helped organizations develop programs for their high potential employees that build key leadership skills, improve job satisfaction, and increase retention. 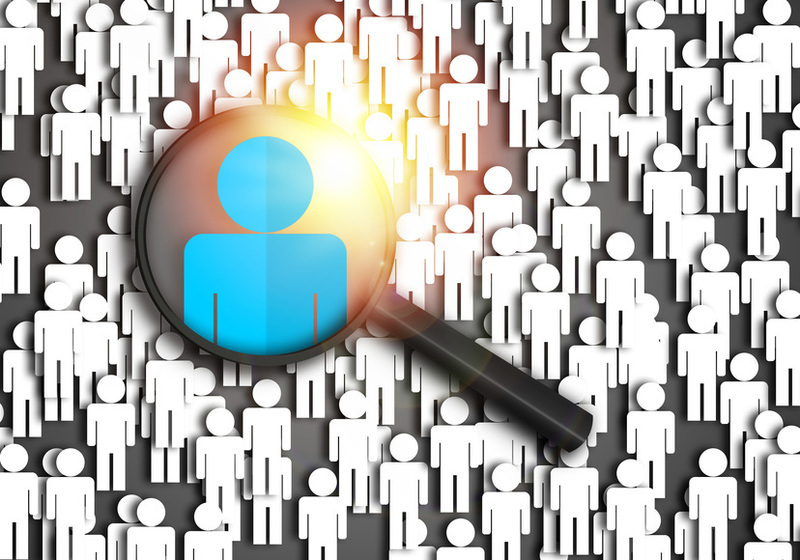 There are a few different methods to develop a roster of high potential employees, depending on the size and structure of your organization. Leadership & HR collaborate to identify top talent. In small- and medium-sized organizations where the leadership team has regular contact with employees at all levels, leaders often work with HR to select participants for leadership development programs. Ask managers to nominate their top talent. This option is most common in programs that want to focus on elevating high potential employees. The managers and front-line leaders of your organization will know who is driving extraordinary results, and having them become part of the HiPo development process will help mitigate the tendency of some managers to “hoard” their star team members. 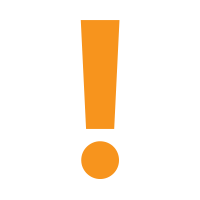 Ask people to volunteer for the program. This can be a good choice for certain types of programs that emphasize on-demand learning. By having employees volunteer for the program, you will get the most committed employees who want to make development a priority. The following are some criteria we would recommend using when identifying high potential employees. Are they above average at the role they currently occupy? This is the easiest and most obvious item to take into account – are their current job evaluations stellar? Have they demonstrated good communication and collaboration skills? This is often overlooked by many organizations. Not all high-performers are able to develop effective workplace relationships that are necessary for leadership roles. Do they demonstrate alignment with company values? Performance isn’t everything, especially when it comes to developing the future leaders of your organization. An organization’s values are embodied and passed on through its leadership, after all. Do they seek out feedback on their performance and skills? If your managers and front-line leaders are part of the selection process, they should have no problem pointing out the employees who are actively seeking feedback on their work… and who are following through on the advice they receive. Do they volunteer for projects and initiatives? Employees that are willing to take on additional tasks are giving a clear signal that they are engaged with your organization. Again, your managers will know which employees will raise their hands when volunteers are required. Giving your top talent additional development opportunities is one of the best ways to deepen their relationship with your organization while improving their performance. Given that retention and engagement are two of the biggest problem areas for many organizations, being able to track and report on these metrics provides additional evidence for the value of leadership development. Aside from increasing agility and staying competitive, there are many other reasons that organizations should invest in leadership development. 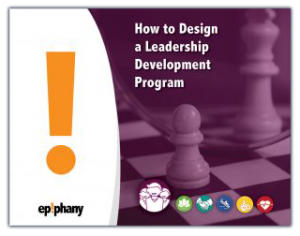 For a full explanation, as well as examples of what these programs look like, download our free guide, How to Design a Leadership Development Program.